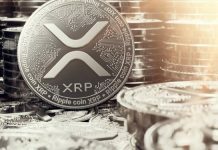 As at the beginning of this year, the entire crypto market cap stood at a whopping 825 billion USD, with many expecting it to reach the trillion dollar mark during this year. 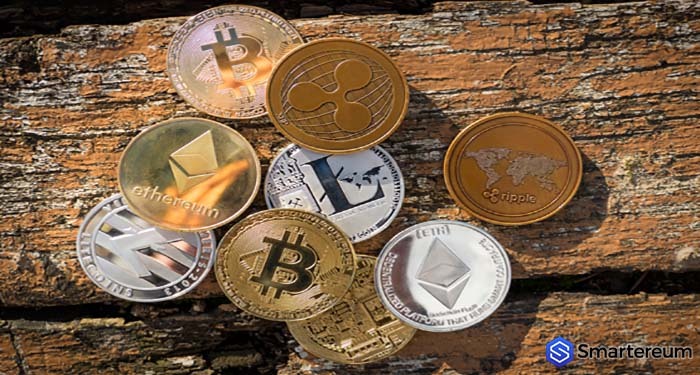 However, as at June 25, the crypto token market capitalization was 236 billion USD which is a sharp decline. This doesn’t come as a surprise to many because while current investors have lost funds, aspiring investors are waiting for prices to grow before they join the sector. Which is why if fresh funds aren’t pumped into the market, the present state in the crypto space won’t change for the better. Let’s how Tron is doing today. Institutional investors will likely enter the market when prices stabilize and there are signs of bottoming out. After this, it won’t take long for this downward trend to change. Moving forward let’s see how TRON (TRX) has fared in its recent price movement. 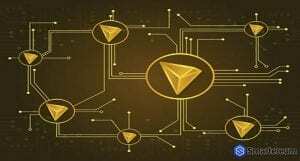 According to cryptocurrency writer Tanya Abrosimova, TRON (TRX) is still sliding despite the fact that the transition to the MainNet has been undertaken. However, a few strong support spots may draw in buyers. As of time of writing, TRON (TRX), is trading at 0.0408 USD which is close to the low recorded on Sunday at 0.0377 USD with an average trade volume of 141 million USD. The TRX/USD pair is getting close to a critical support area created by the 78.6 percent Fibonacci retracement at 0.0390 USD. This area has halted a decline on two separate occasions, so it safe to buyers may show up here and cause an upside correction. Is The Shift to MainNet Putting TRON (TRX) Under Pressure? The network has moved to an independent public blockchain and launched its mainnet. Today the TRON (TRX) community will elect 27 representatives. Why haven’t prices improved? 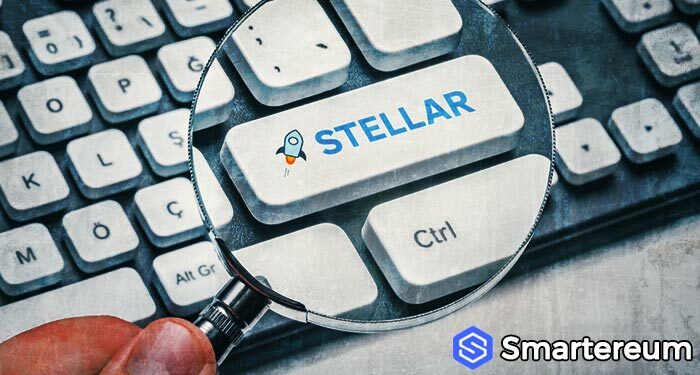 This could be attributed to the fact that the token is under pressure since the MainNet began. 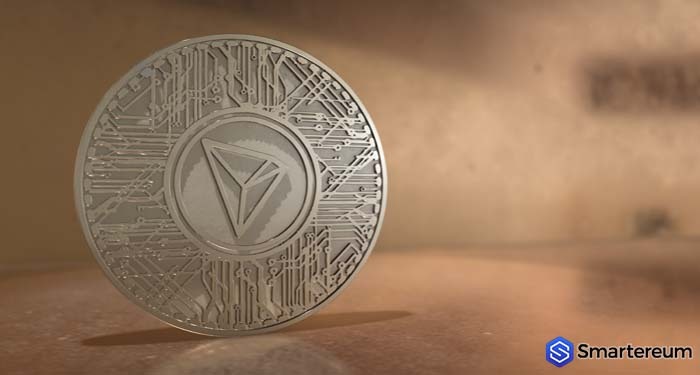 TRON (TRX) has lost 20 percent since the transition began and hasn’t shown any signs of a recovery to this moment.